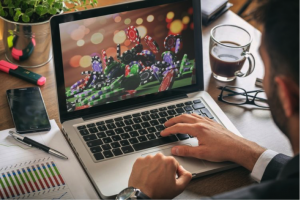 It seems the world’s biggest developers are once again stepping up their output for the autumn and winter gaming season. 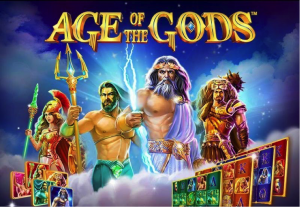 As the days slowly shorten and the weather takes a turn for the worst, more gamers begin setting their sights on the latest and greatest slots from big name developers. This week, Hidden and Twin Spin Deluxe have both very much made their respective presences known. First up, chances are you’re probably already familiar with Net Entertainment’s classic Twin Spin. In which case, there’s a good chance you’ll be right at home with Twin Spin Deluxe. 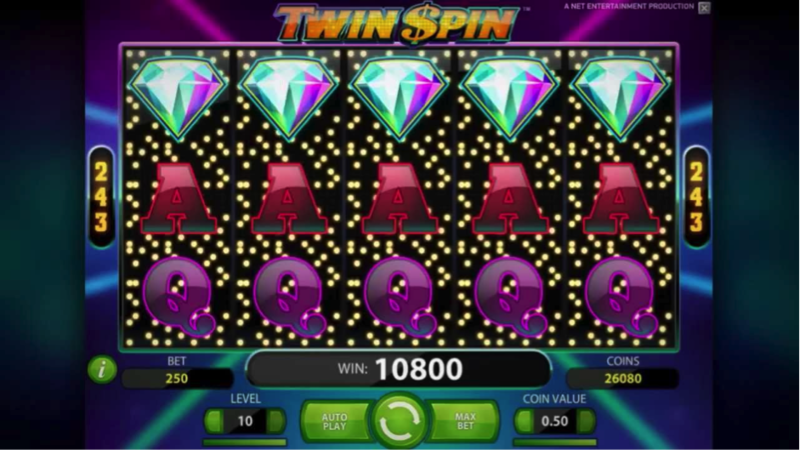 Sequel to the seriously sparkly and futuristic original, Twin Spin Deluxe is a six-reel slot with the hugely entertaining Cluster Pays mechanic to spice up the action. Which basically means that you need to group together clusters of nine or more symbols, in order to win a prize. 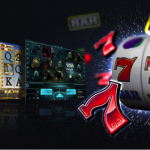 Spins start from 10p and go up to a maximum of £100, Twin Spin Deluxe is compatible with just about every device going and there are prizes on offer up to a whopping 1,000X your wager. The graphics, setting and overall concept with Twin Spin Deluxe are pretty much identical to those of the original. Likewise, it once again has the same kind of nightclub-esque soundtrack you are either going to love or loathe. Enjoying and energising it may be – relaxing and tranquil it most certainly is not! Along with the usual playing card values, other symbols in play include bells, bars, cherries, blue diamonds and so on. As already mentioned, it isn’t the usual case of lining up identical symbols to win. Instead, you need to pack together a cluster of at least nine of the same symbols to win a prize. 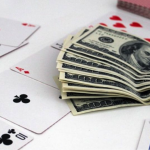 The highest number of symbols that can be packed into a cluster is 30, which can be worth up to 100X your stake for the playing card values or a tasty 1,000X your wager for 30 of the blue diamonds together in one cluster. Not the kind of event that takes place on a regular basis, but still – a highly appealing prospect that could technically happen with any spin. In addition, Twin Spin Deluxe is made even more entertaining with the same Twin Reel feature as its predecessor. Which basically means that identical, adjacent twin reels are linked together at the beginning of each spin. 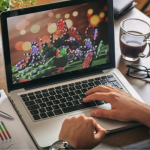 These linked reels can expand to take over anything from two to six reels at the same time, making it easier than you might think to create enormous and lucrative clusters. And that’s pretty much where things come to an end as far as Twin Spin Deluxe is concerned. In essence, it’s almost exactly the same as the original, only with better graphics, an extra reel and a more dynamic game engine. 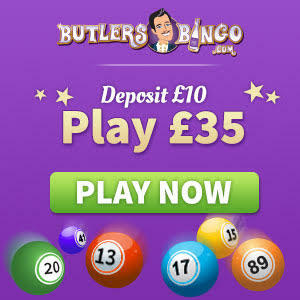 Interestingly, while the original has a maximum possible prize payout of 1,080X your bet with every spin, this has been scaled down to 1,000X with Twin Spin Deluxe. It’s a shame there’s still no kind of free spins feature in the mix, but then again, there’s more than enough going on in Twin Spin Deluxe to keep you coming back for more as it is! Next up, Elk Studio released Hidden a short time ago, which once again sees the action taking place in Ancient Egypt. Spins start out at 20p and peak at £100, there are 178 ways to win and Hidden plays pretty great across desktop and mobile devices alike. 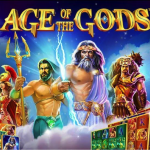 There are free spins to play for, sticky wilds, cascading wins and expanding symbols – all packed into a slot that really doesn’t mess about in terms of volatility. 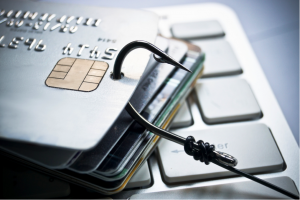 Seriously – you need to play your cards carefully with this one! Visually, Hidden isn’t going to win any beauty contests. The soundtrack itself is also a little on the uninspiring side, but it is far from the worst we’ve come across as of late. 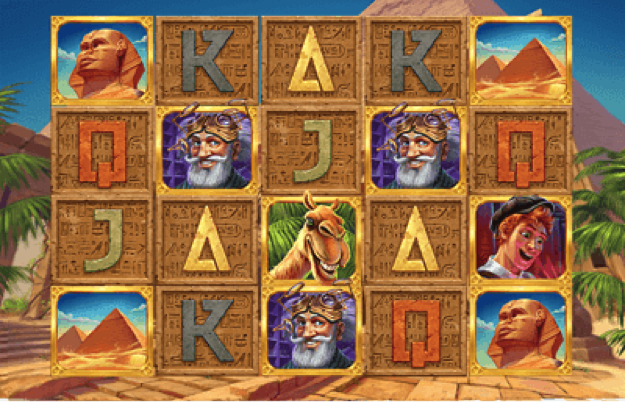 Along with the usual playing card values, you’ll find sphinxes, camels and other classic icons in play. Not to mention the stars of the show themselves – Benjamin and Professor Taylor. There’s a wild symbol that can take the place of every other symbol apart from the scatter and the whole thing comes across as nice and light-hearted. Perhaps, deceptively so! The first big draw Hidden brings to the table is the Flashbacks Respins feature. 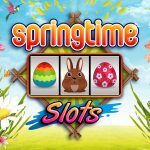 Triggered randomly during normal play, the clouds and sky suddenly burst into life and you are instantly given three free spins to play with. Not to mention, anywhere from 1 to 3 of the middle reels being covered with sticky wilds. 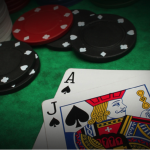 Still, the best of the action is reserved for the free spins bonus feature. 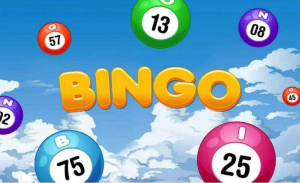 You’ll need to land at least three scatter symbols (magnifying glasses) in any positions at the same time, in order to be rewarded with five free spins. During the free spins bonus round, one symbol is randomly allocated to become an expanding symbol. Along with the help of a 2X2 block of the symbol chosen, the rest of the symbols disappear and are replaced by another set of symbols. Which in turn means the possibility of any number of 2X2 blocks landing on the reels. And each time a magnifying glass scatter appears during the bonus round, you’ll be awarded with another free spin…though just the one! Simple it may be, but as already mentioned, Hidden takes no prisoners when it comes to volatility. It doesn’t have a habit of paying out very often, but has the potential to deliver the goods in a big way when it does. 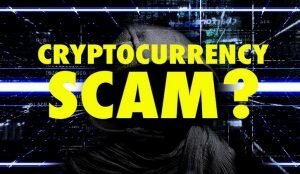 You need to have plenty of willpower, patience and control of your bankroll, if looking to get the best out of Hidden. Still, if you think you’ve got what it takes, there are prizes worth up to 2,150X your bet with every single spin!